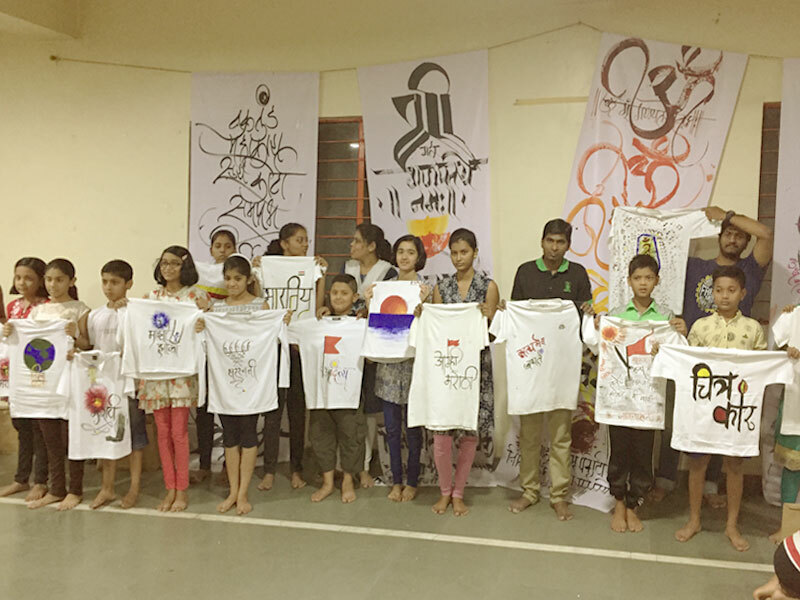 Glimpses of "K" Calligraphy Events, Workshops, and Student work. 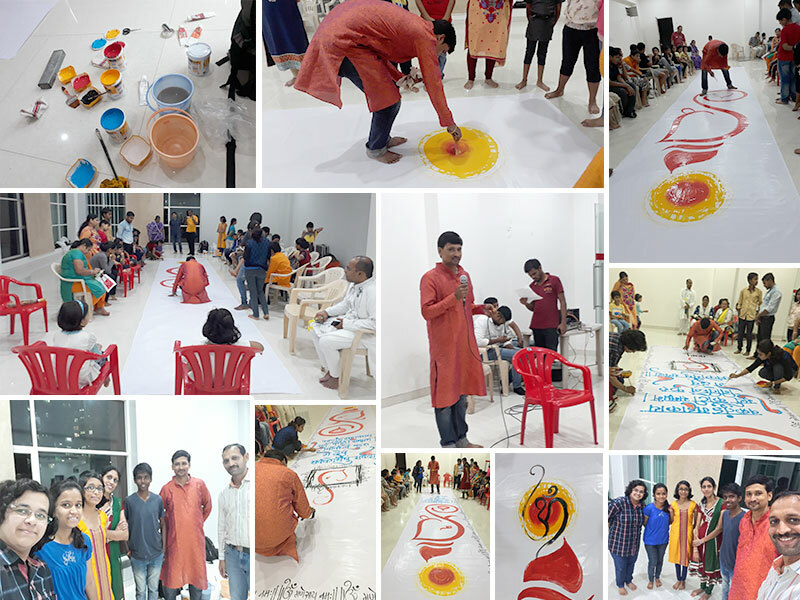 K Calligraphy arrenge workshop of Callicraft on April 2018. 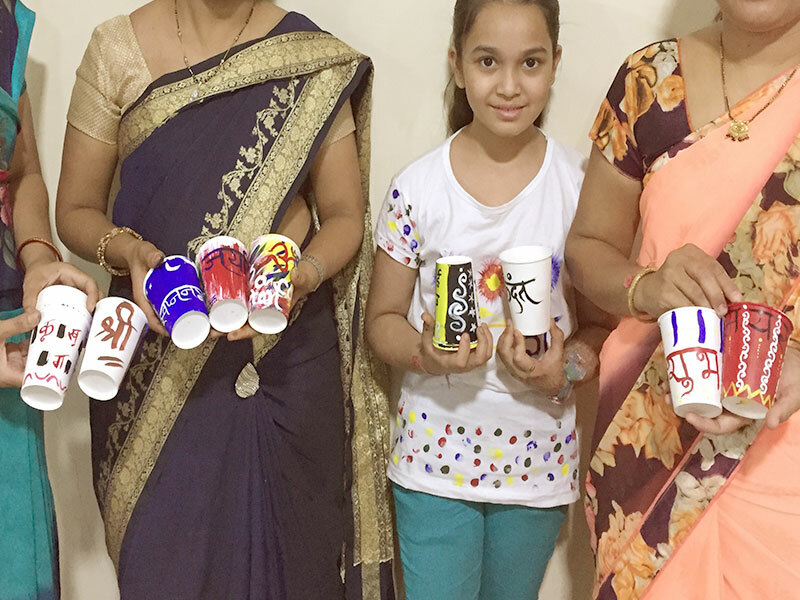 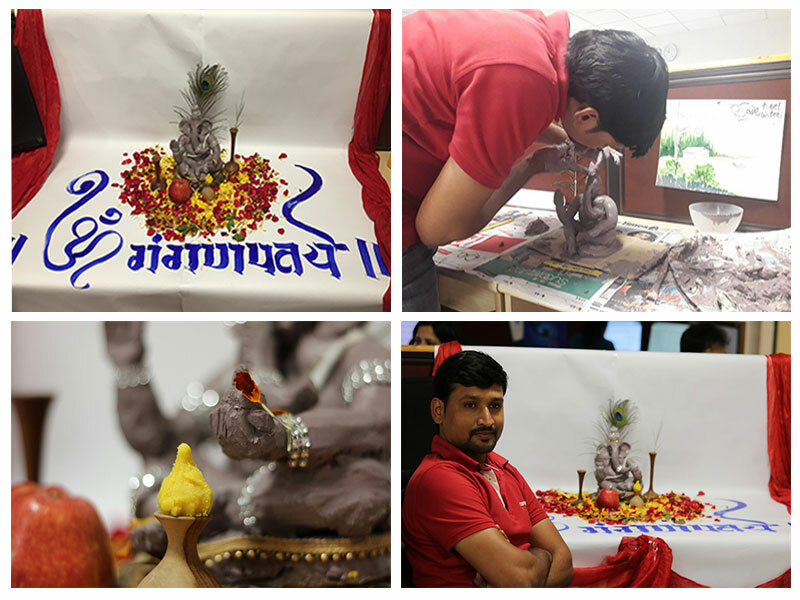 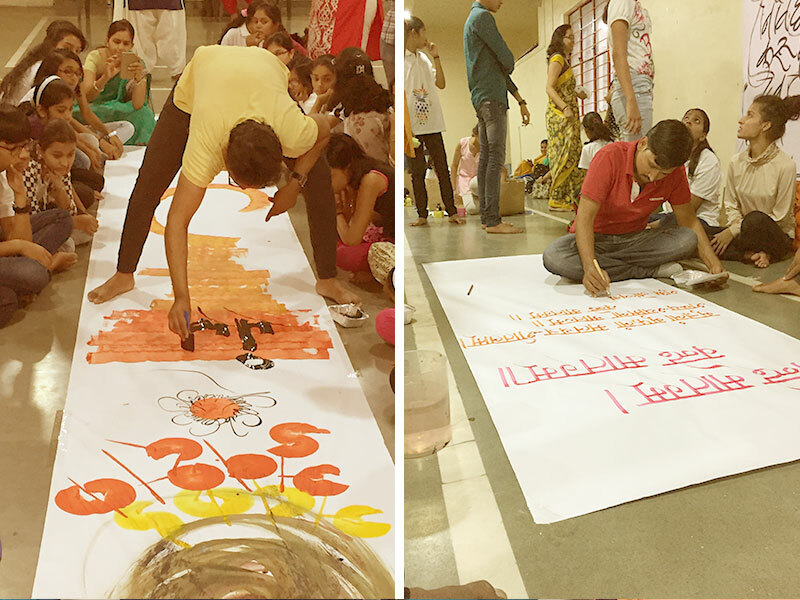 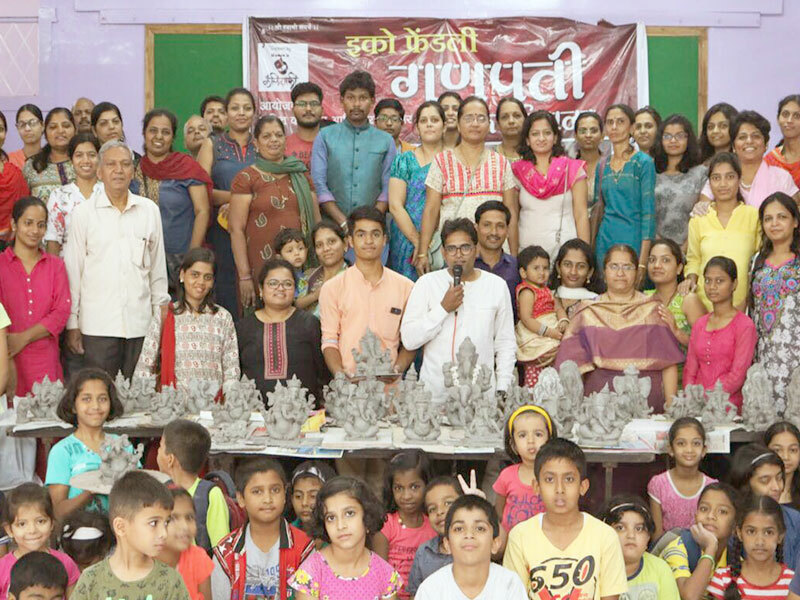 K Calligraphy arrenge workshop in shirur. 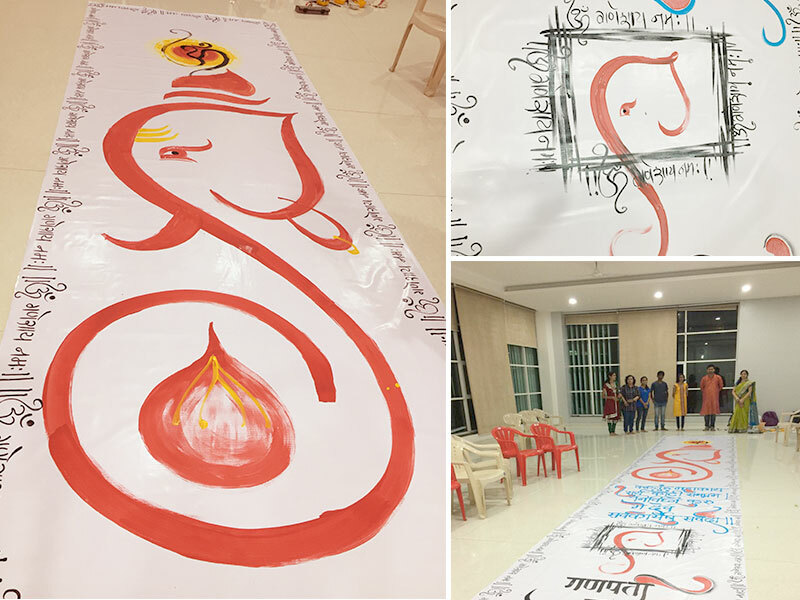 K Calligraphy arrenge workshop of Akshar Karyshala on April 2017. 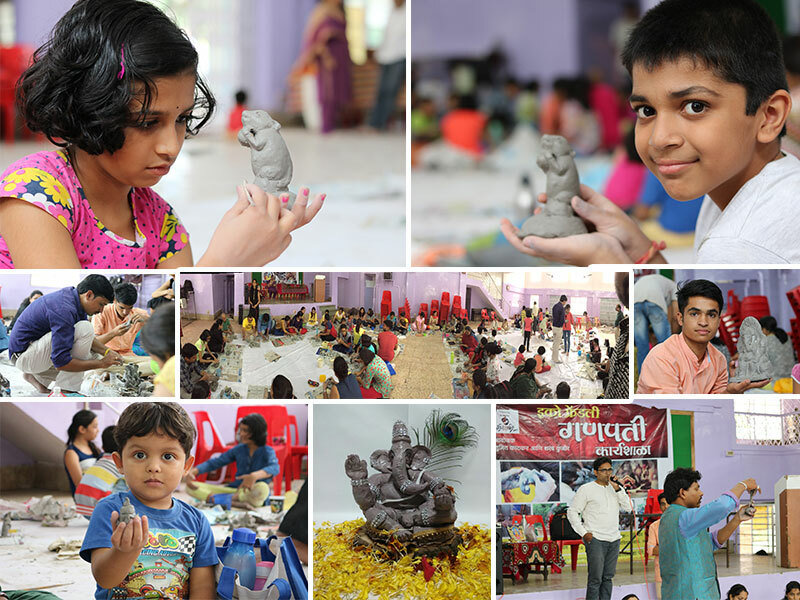 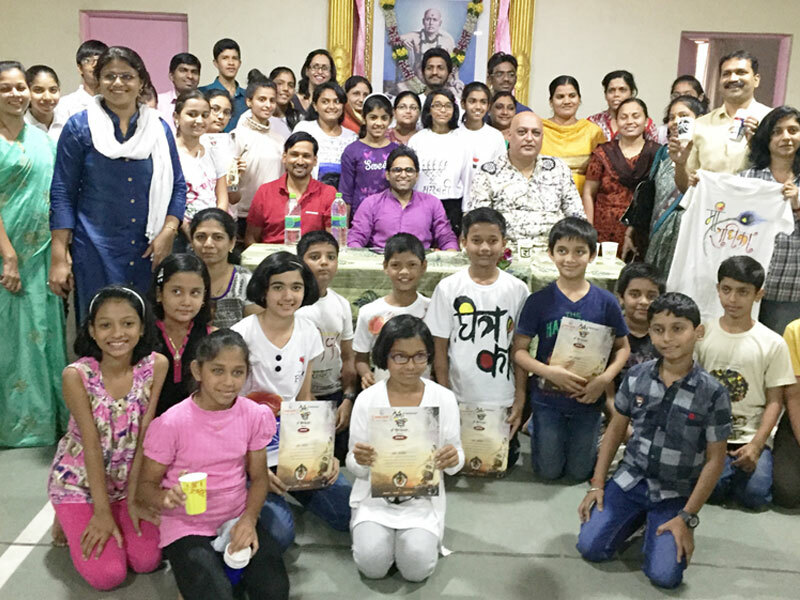 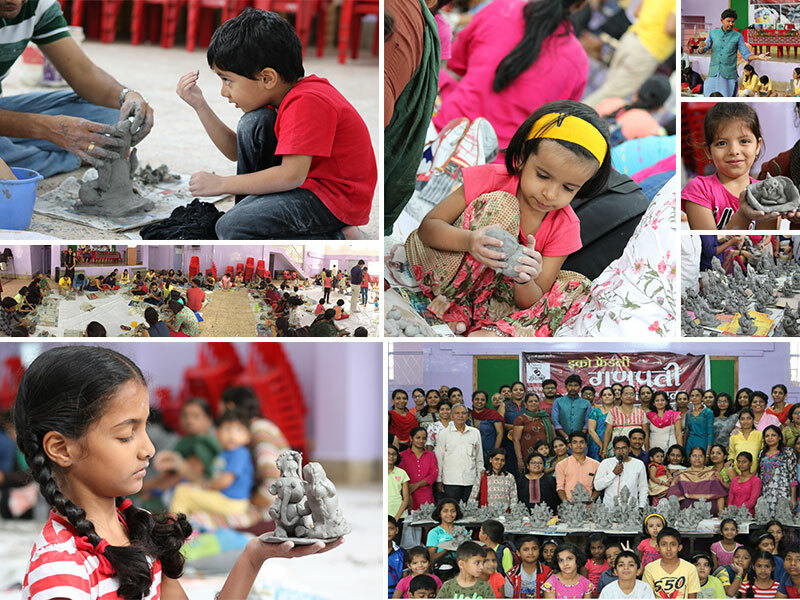 Eco frindly Ganapati making workshop in chinchwad on August 2017. 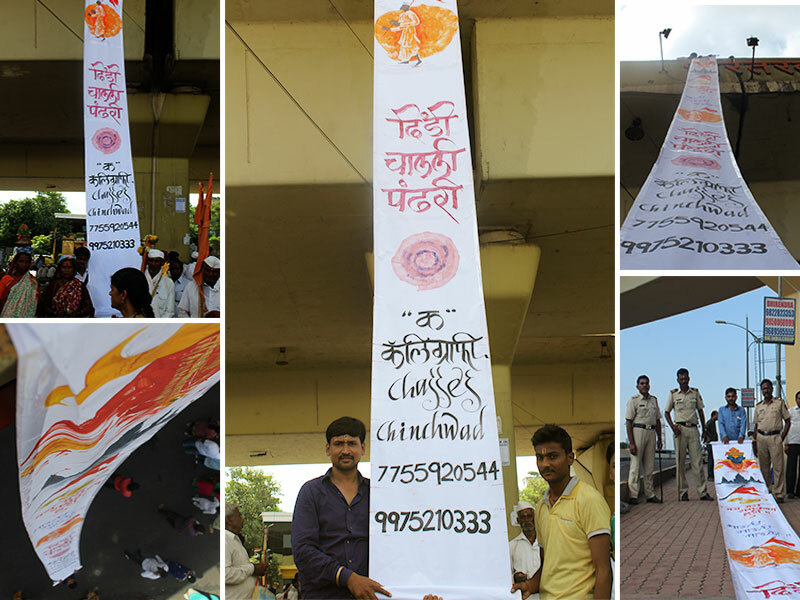 Calligraphy painting design specialy for Indian Tradional Ashadhi Ekadashi by K Calligraphy. 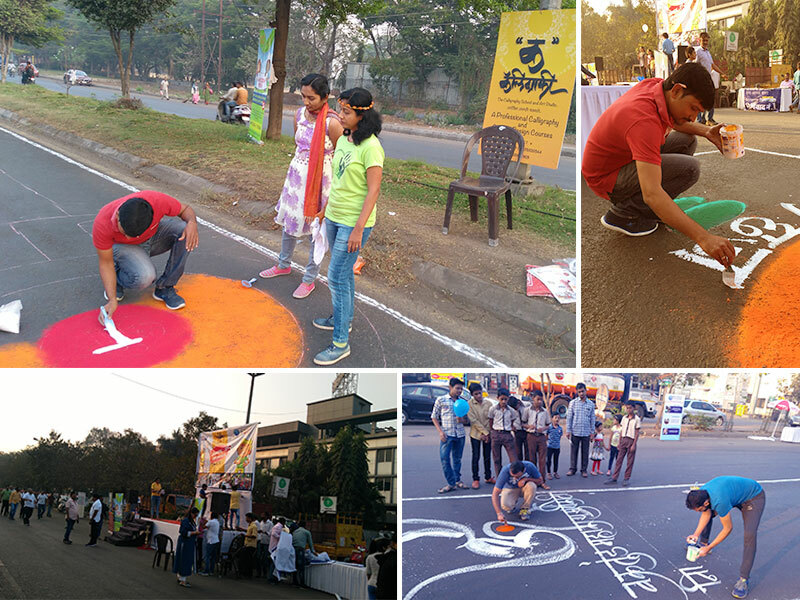 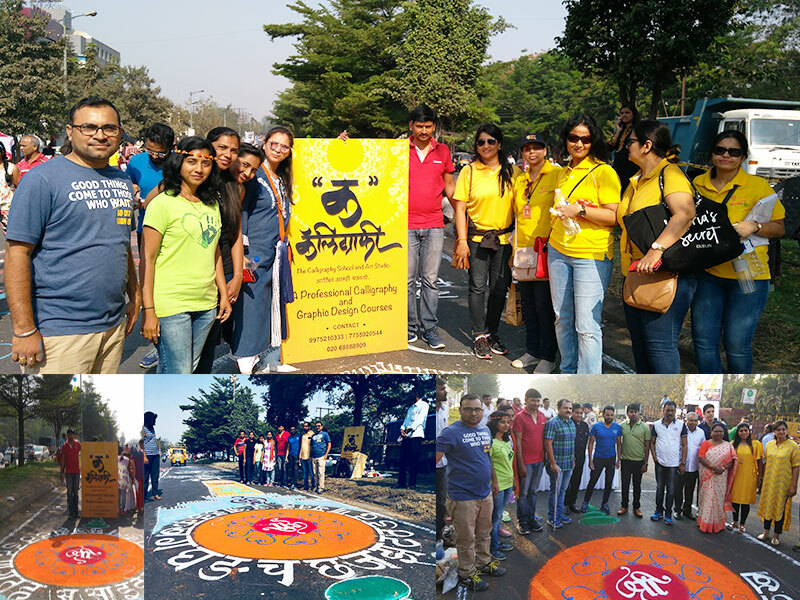 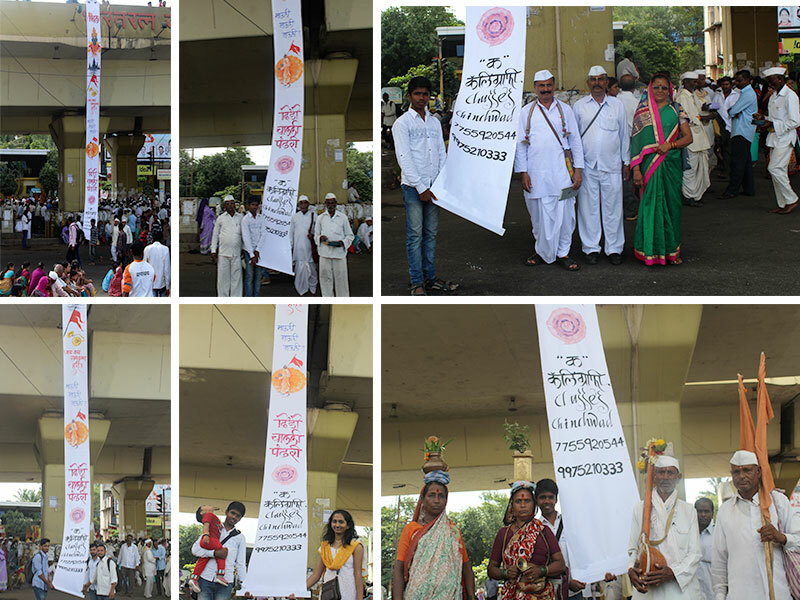 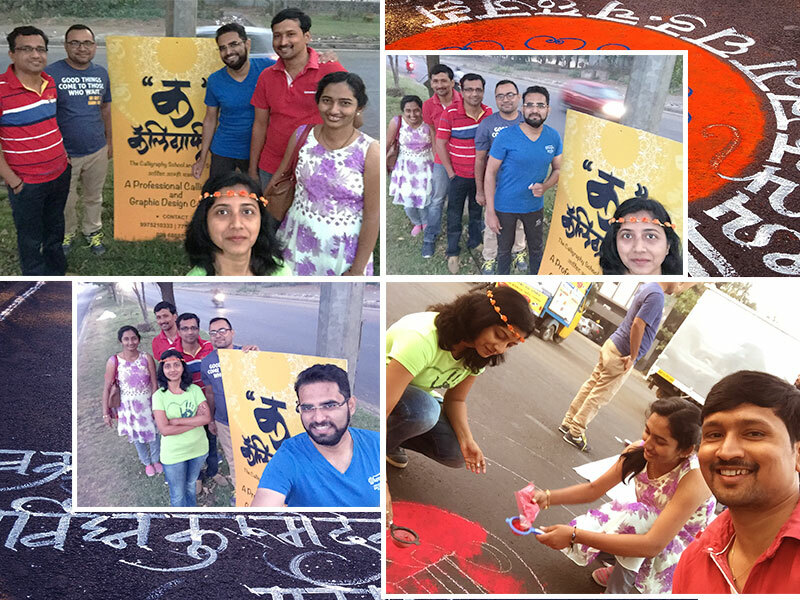 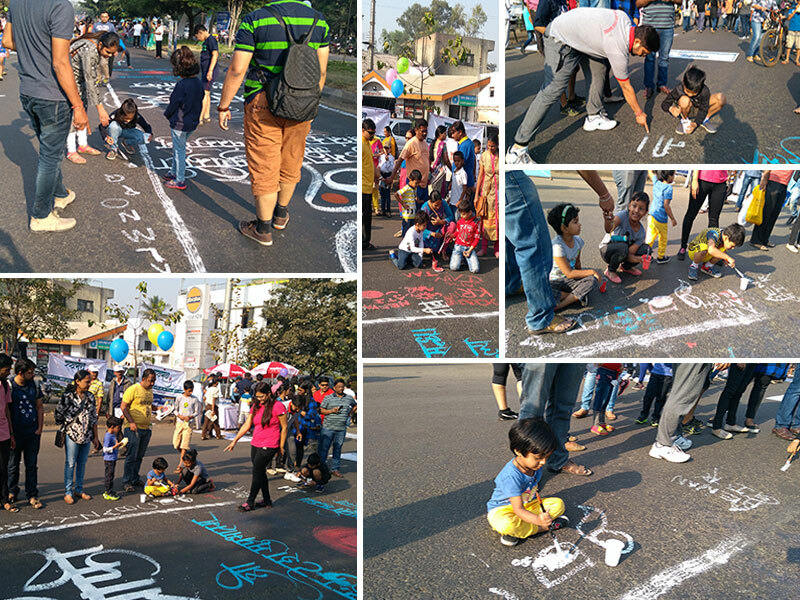 K Calligraphy participated in Happy Street in Chinchwad 25th Feb 2018.